Each cover is professionally designed to be model specific (not one size fits all) & are manufactured to a high standard to give your seat & tank maximum protection from the harsh working environment, available in Light Grey or Black Heavy Duty Canvas. 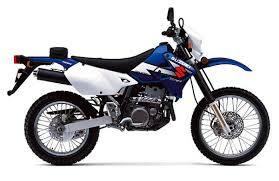 A combination of Velcro & or elasticised metal clips are used to hold your Canvas seat & tank cover in position for your Suzuki DRZ400 Motorcycle. seat covers are also available & need to be added to the shopping cart separately. 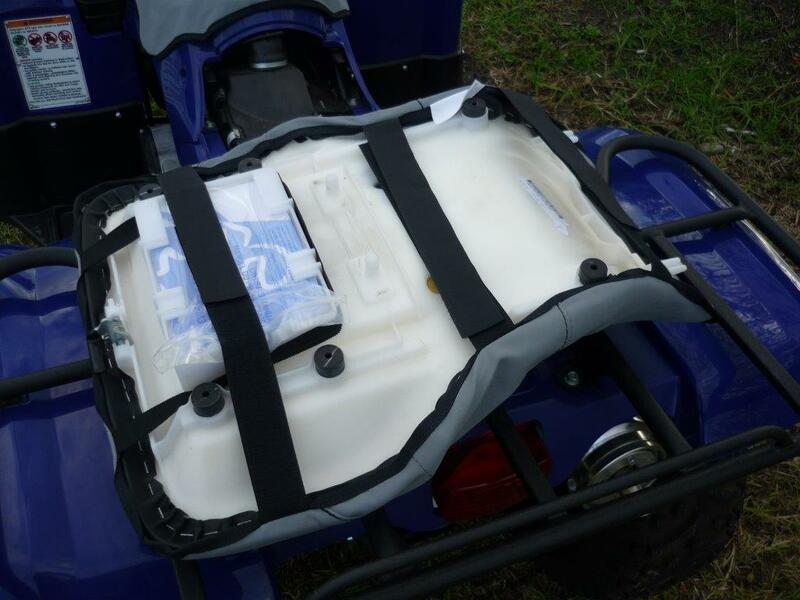 Ensure you purchase a Heavy Duty Canvas All-In-One Padded Seat & Tank Cover from Miller Canvas to increase your resale value of your SUZUKI DRZ400 MOTORCYCLE or simply keep your bum dry by covering your old worn out seat.